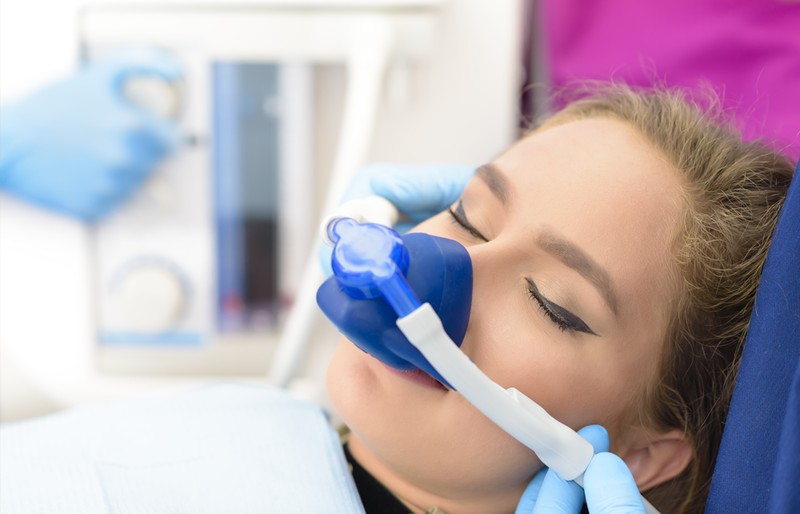 Sedation dentistry refers to the use of pharmacological agents to calm and relax a patient prior to and during a dental appointment. The pharmacological agents usually belong to a class of drugs called sedatives, which exert their action by depressing the central nervous system, specifically those areas concerned with conscious awareness. There are different degrees of central nervous system depression, each corresponding to a level of relaxation which ranges from minimal, moderate, to deep sedation. In general, minimal sedation refers to a patient who has reduced anxiety but readily responds to verbal or physical stimulation. With moderate sedation the patient is even more relaxed, and will respond to purposeful stimulation. In deep sedation, the patient may not exhibit any signs of consciousness and therefore be unresponsive to stimulation.